Prof Ruth Stewart is Director of the University of Johannesburg’s Africa Centre for Evidence and chairperson of the Africa Evidence Network. Having grown up in Malawi, she studied in the UK and has worked in South Africa since 1998, as well as with University College London’s EPPI-Centre. Her work includes the production of evidence for decision-makers, as well as supporting civil servants to access and make sense of research. She has a background in social sciences, and has worked across academia and government with a commitment to engage with stakeholders in her research. She has worked for twenty years on the production of synthesized evidence to inform decision-making, including systematic reviews, rapid evidence assessments and evidence maps. She is committed to making a difference through her work by ensuring that research evidence is useful and used. As well as conducting systematic reviews for Cochrane, the Campbell Collaboration, the EPPI-Centre, and the Collaboration for Environmental Evidence, Ruth has worked with colleagues at McMaster University, the International Initiative for Impact Evaluation, the International Fund for Agricultural Development and many more. As Chairperson for the Africa Evidence Network, she leads a growing community of practice of 2000 people across 42 African countries committed to increasing the usefulness and use of evidence for decision-making to reduce poverty and inequality in the region. 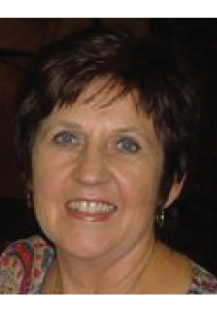 Yvonne Erasmus (PhD, Univ of London) is a specialist in evidence-informed decision-making and evidence synthesis at the University of Johannesburg’s Africa Centre for Evidence (ACE). 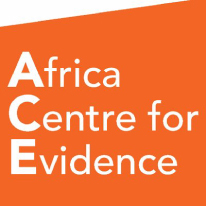 She is currently a lead investigator on two ACE-led evidence syntheses: (1) a NERC-funded demand-led evidence synthesis project on ecosystem services for poverty alleviation; and (2) a DFID-funded systematic review on what works to improve female labour market participation in LMICs. She recently worked as Deputy Director and Country Manager (Malawi) on the University of Johannesburg’s programme aimed at Building Capacity to Use Research Evidence (UJ-BCURE). She is an experienced researcher, and project and team leader, with 15 years of experience doing work for universities, commercial companies, international donors and government. Her academic background is in political sciences and development studies and she is particularly interested in inter-disciplinary work and how research can be used to bring about social change. 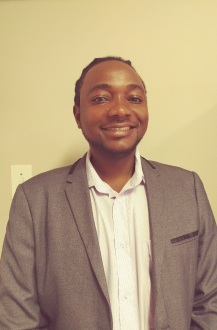 Laurenz is an Evidence Synthesis Specialist at the University of Johannesburg’s Africa Centre for Evidence (ACE). Laurenz leads ACE’s work in supporting national government decision-makers to integrate evidence from research synthesis (e.g. evidence maps, systematic reviews, meta-analyses) in the formulation and design of public policies and programmes. He has supported the South African Department of Planning, Monitoring and Evaluation for three years on its piloting and development of policy-relevant evidence maps as a method to inform decision-making in the public sector. Laurenz has conducted a range of systematic reviews and evidence maps, including reviews published by the Campbell Collaboration and the Collaboration for Environmental Evidence. He is the lead author of the Science of Using Science Report, a UCL EPPI-Centre systematic review of what works to increase evidence use and serves as an Associate Editor at the Campbell Collaboration. Laurenz holds a PhD from the University College London and a BA degree in Development Studies from the University of Johannesburg. 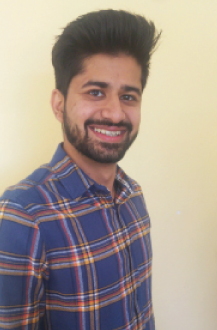 His research interests include evidence synthesis, decision-making in the public sector, and behavioural economics and social network analysis to support policy implementation. 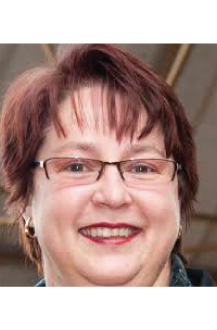 Christa Heyneke holds the position of Centre Administrator for the Africa Centre for Evidence. She’s responsible for the administrative tasks of the unit, including managing event bookings, group telephone conferences, travel and team building. Christa’s passionate about painting and spends a lot of her spare time creating beautiful oil paintings. 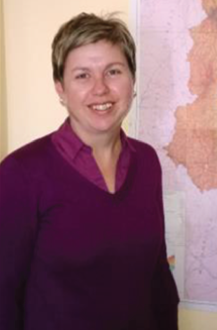 Dr Carina van Rooyen has been seconded to the Africa Center for Evidence for three years as a senior researcher. Her main work at ACE involves environmental evidence. She co-directs the Johannesburg branch of the Centre for Environmental Evidence (CEE), which is hosted by ACE. Our overarching focus in CEE Joburg is encouraging – through mentoring, training, seminars, workshops / conferences – evidence-informed policies and practices in environmental matters. Over the next few years CEE Joburg will be developing and piloting with government partners a responsive evidence synthesis service to the South African Department of Environmental Affairs. 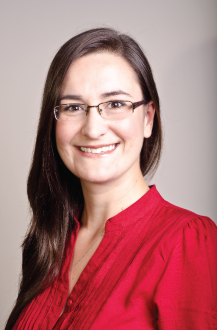 Carina also serve as editorial board member of Environmental Evidence, the journal of the CEE. To find out more about this and other work Dr Carina van Rooyen does, have a look at her professional profile at https://carinavr.wordpress.com/. Or follow her on Twitter (@carinavr) for tweets on the nature of evidence for whom and for what, on learning and teaching with technology, and on climate change and water. Natalie has a Masters degree in Environmental Anthropology, with an undergraduate background in Journalism from the University of Johannesburg. She has worked in evidence synthesis on different development reviews since 2012. Her interests lie specifically in environmental issues and how these relate to various aspects of society and development. She also has a budding interest in knowledge translation in the context of development. 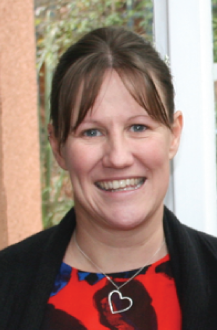 At ACE, Natalie works across the various projects within the Centre, often being involved with the evidence syntheses that the ACE team undertakes. 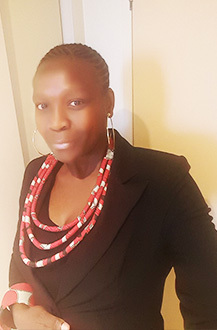 Currently, she is the coordinator for the Collaboration for Environmental Evidence Johannesburg centre, and she supports the Africa Evidence Network with its ongoing membership consultation and marketing. Precious Motha is currently a communication officer at the Africa Center for Evidence (ACE), and a coordinator for the Africa Evidence Network (AEN) at the University of Johannesburg. She has over 7 years’ experience in communications having worked in various organisations including the Human Sciences Research Council and the Constitutional Court of South Africa. 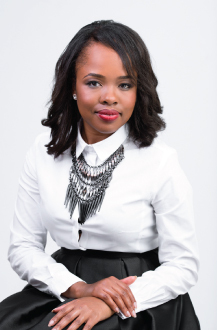 She holds a BA in Psychology and a BA Hons in Industrial Sociology, both from the University of Johannesburg, as well as a Post Graduate Diploma in Management from Wits Business School. Additionally, she has a certificate in Digital Marketing from the University of Cape Town and Science Communications from the University of Stellenbosch. Her skills include digital communication, website content management, marketing, public relations, event management, research and social media. Precious believes communication is the backbone of our human life. It allows us to form connections, influence decisions, and motivate change. Promise Nduku is a Researcher at the Africa Centre for Evidence. He holds a Bachelor of Economic Science degree from Monash University, Bachelor of Commerce Honours Degree from the University of Johannesburg, and recently completed a Master of Commerce in Development Economics degree at the same institution. An ardent supporter of embracing sustainable development and inclusive growth as an effective tool for poverty and inequality reduction. He is passionate about education, health and general human development work, and his goal is to become a leading researcher in these areas. His work entails conducting, supporting, and planning external and internal empirical research in relation to evidence-informed decision-making, including evidence synthesis, evidence networks as well as mechanisms for evidence use. Motto: Desiderata. 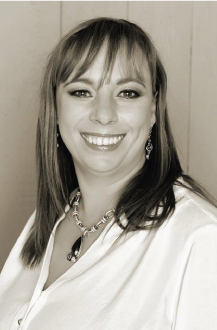 Sunet Jordaan has Masters degree in development studies and is a monitoring and evaluation specialist. She’s currently responsible for establishing the ACE Training Academy. 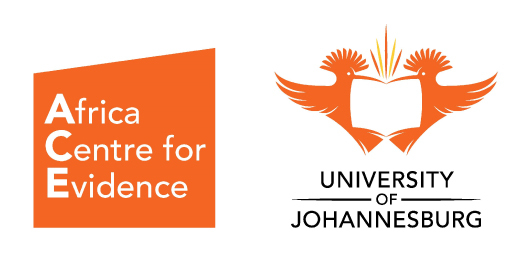 She recently worked as the Mentorship on the University of Johannesburg’s programme aimed at Building Capacity to Use Research Evidence (UJ-BCURE). She is an experienced evaluator, researcher, and project manager, with 15 years of experience doing work for universities, non-governmental organisations, commercial companies, international donors and government. Zafeer Shaukat Ally Ravat is currently pursuing a Masters of Commerce degree in Development Economics at the University of Johannesburg. 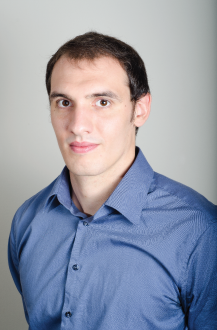 With a strong passion directed at development, he is keen on improving his understanding of evidence synthesis and the implication of such a method in the development sphere. He has a particular interest in poverty related issues and the role that research can play in addressing these issues.